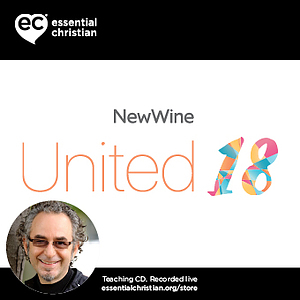 5Q Activating the Body of Christ 1 is a Alan Hirsch talk recorded at New Wine - 2018 on Person Of Jesus available as MP3 Download format. Alan Hirsch & Rich Robinson take participants on a deep dive into the significance, meaning, and practice of the fivefold/APEST typology of ministry articulated in Ephesians 4:1-16. Understood correctly, 5Q could change the way we understand and practice ministry because it touches on every aspect of the church's ministry.